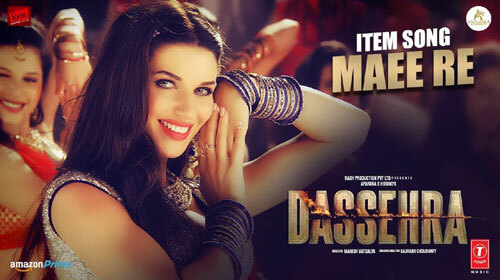 Maee Re Lyrics – Dassehra: This song is from the upcoming movie Dassehra featuring Neil Nitin Mukesh & Tina Desai. It is sung by Rekha Bhardwaj & Madhushree, composed by Vijay Verma and written by Rajesh Manthan. If you find any mistake in lyrics of MAEE RE LYRICS – Dassehra | Neil Nitin Mukesh | Tina Desai song please let us know in comments.